With busy tourist seasons and long stretches of highway, Florida sees a lot of auto accidents. A motorist who is speeding or texting while driving can cause an accident that has significant consequences for all parties involved. 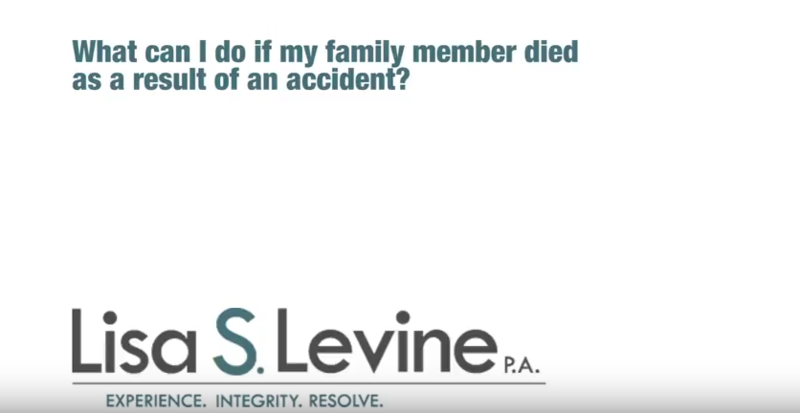 Serious injuries or death can occur when dangerous driving results in a collision. Damages such as medical bills, repair costs, and lost wages can rack up quickly in the wake of an accident, and you may need to seek compensation through a claim. 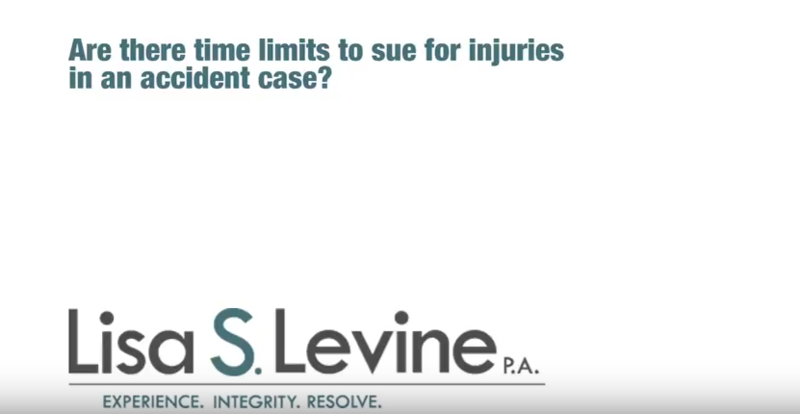 If you’re facing unpaid medical bills, property damage, or have suffered from painful injuries due to the negligence of another driver, you deserve to be compensated. 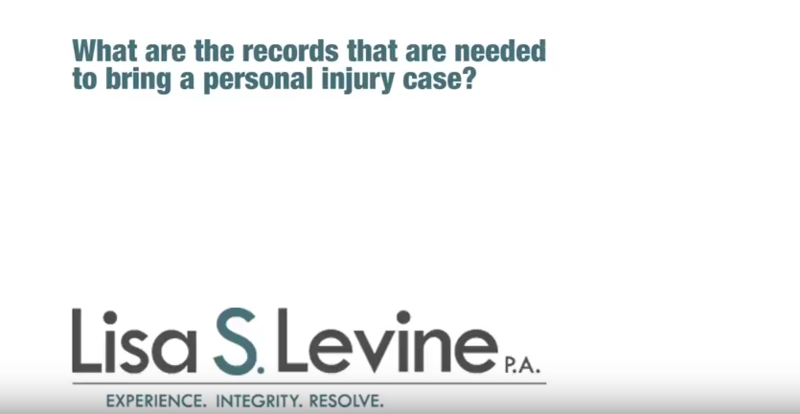 An attorney can help you seek fair recovery for the damages caused by your vehicle accident. 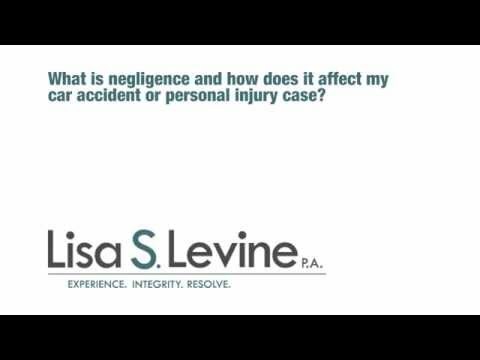 Negligent drivers must be held responsible for the damages that they cause. 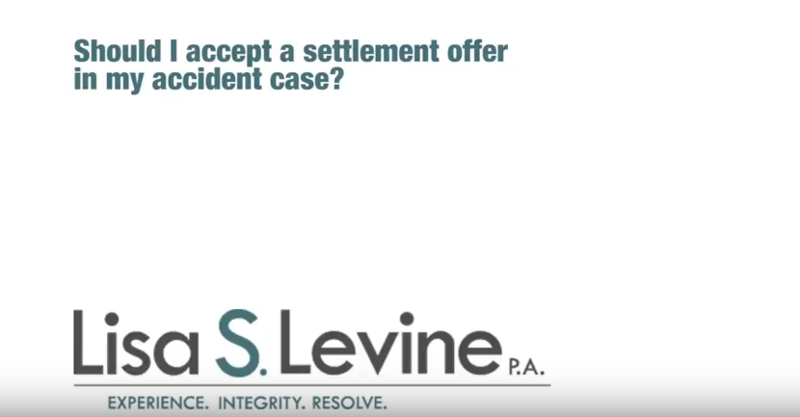 In order to pursue just compensation, it’s important to have a skilled lawyer on your side. 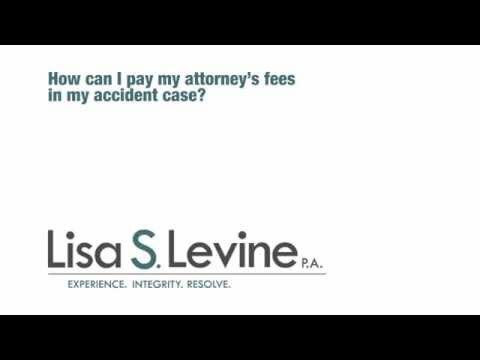 With years of experience as a car accident attorney in Florida, Lisa S. Levine will proactively fight to gain fair compensation for the wrongs that you’ve suffered. 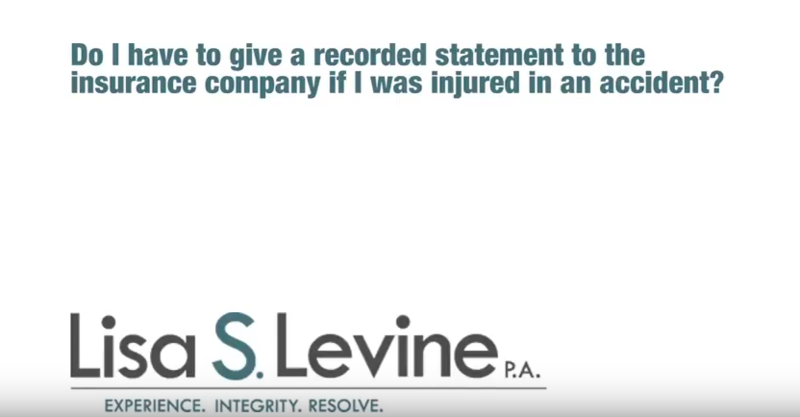 At Lisa S. Levine P.A., we are dedicated to handling every aspect of your case, from the communication with insurance companies to the paperwork. Our dedication to our clients is evident in our contingency plan for payment. If you don’t win any recovery, you don’t owe us anything. So when we say that we’ll fight for you, you know we mean it. Open communication is important to us, and we’ll make sure to keep you informed at every step of the way. 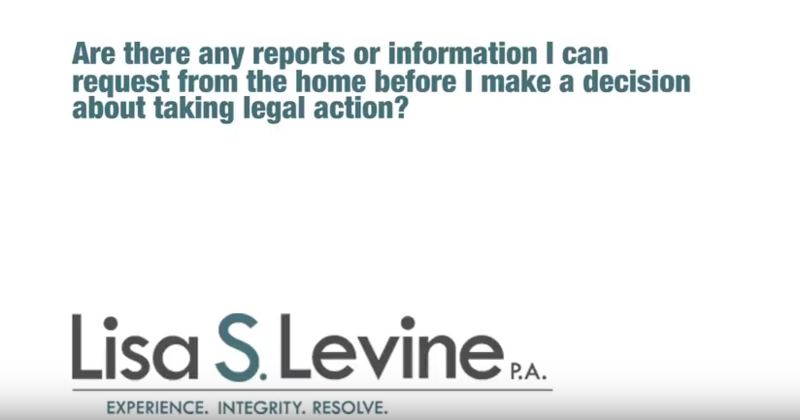 To begin consulting with our experienced attorneys, call us today at (954) 256-1820 to schedule your free appointment, or send us an online message. 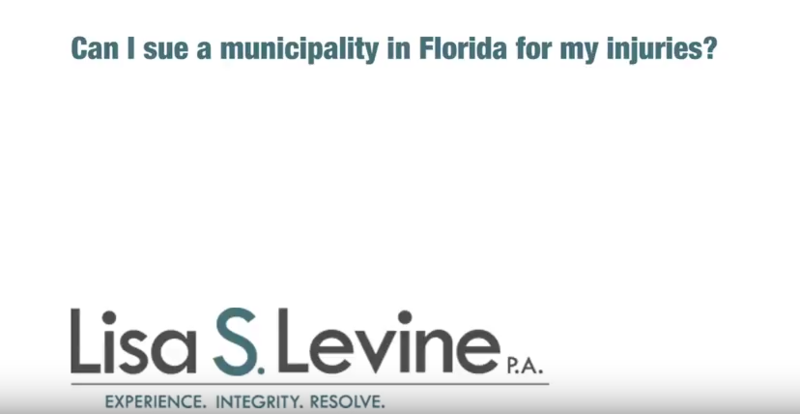 Lisa S. Levine assists clients in Broward County and surrounding counties, in cities such as Miami Gardens, Pembroke Pines, Davie, and Hollywood. Although there is no obligation to prove these beyond reasonable doubt, they still must be established as “more likely than not”. These elements can be established through evidence, eyewitness’s statements, and testimony. These injuries can lead to lengthy and expensive hospital stays, rehabilitation, medication, and other medical care that can add up quickly. To ensure that you don’t pay for someone else’s mistake, be sure to seek appropriate compensation to cover all of your medical expenses, both short-term and long-term. Motorcycle Accidents – Motorcyclists are easy to overlook on the road, and can get bullied by bigger vehicles. When they are involved in accidents, anyone riding the motorcycle can be seriously injured. 18-Wheeler Accidents – 18-wheelers are enormous and have powerful engines, leading to a higher rate of serious injuries and fatalities when they collide with other vehicles. 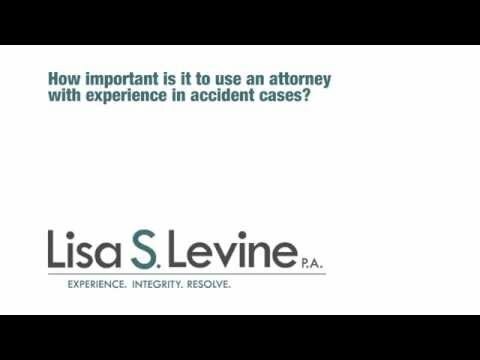 Car Accidents – Car accidents happen every day, and they always have unfortunate results. Even a fender-bender can having surprisingly large consequences. Pedestrian Accidents – Anytime an unprotected pedestrian is struck by a vehicle, injuries will assuredly occur and will probably be serious. Boating accidents – Especially in Florida, where beaches are popular destinations, boats are common and can be involved in collisions. Jet Ski Collisions – A Jet Ski can cause a lot of damage to a person if they’re involved in an accident. Although Miramar only has a zip code of 33025, there are several major roads that often see accidents from careless or reckless drivers. Even if you’re a careful driver, collisions can still occur when others are negligent. Miramar Police Department – This is the website for the local Miramar Police. All traffic accidents must be filed with law enforcement, and they will have records of the incident. Drivers should be held accountable for their actions while behind the wheel. 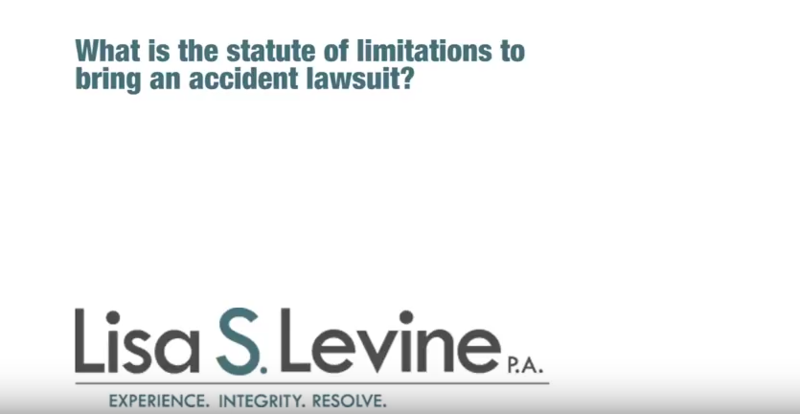 If you have fallen victim to the negligence of another driver, you deserve to be compensated for the injuries that you’ve suffered. 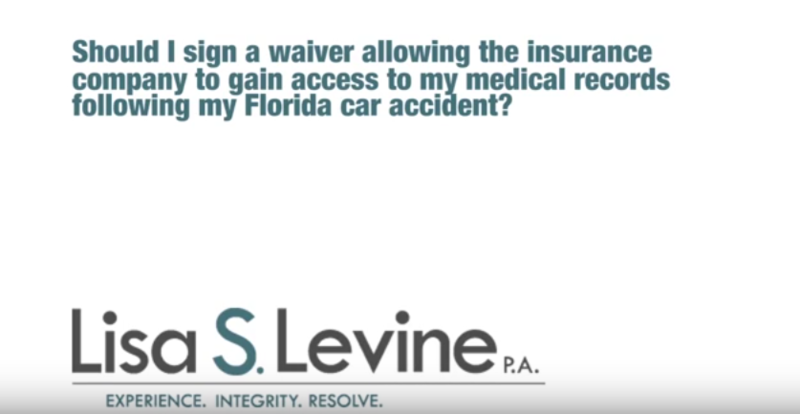 You need a skilled Florida accident attorney on your side to handle the legal hassles of seeking recoveries. Lisa S. Levine can help you through each step of the process toward gaining what you deserve. Call (954) 256-1820 today to schedule your free consultation.